Milo Behr grew up in New York, Central America, Europe and the Middle East. 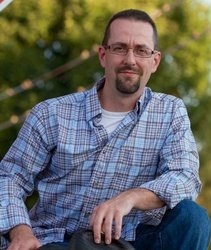 His short fiction has appeared in anthologies alongside David Farland, Kevin J. Anderson, Eugie Foster, and others. 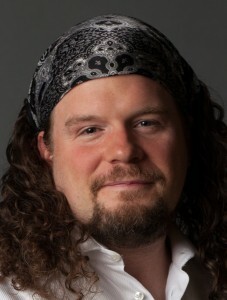 Academically, he’s published through IEEE, ICSTC and others, and spoken at SIGGRAPH, BIA/Kelsey’s ILM, VFX and elsewhere. Milo has taught, and guest-lectures on, film production and information technology on the university level, and has twice been commended by the US Army for outstanding research. He invented DigiClay Animation (his animation shop was the first to computer-animate Gumby), Cryptocast streaming media encryption, and a variety of other technologies. He lives among the Rocky Mountains with his wife and three children. A sequel to his Book Pipeline winning novel will be released in 2015. Read Beowulf: A Bloody Calculus. Stacia Saint Owens grew up in Leavenworth, Kansas. She holds an MFA in Creative Writing from Brown University, and a BFA in Theatre with a Playwriting concentration from Southern Methodist University. At Brown, she was awarded the university’s Weston Prize in Writing and a full Graduate School fellowship. Her short story collection, Auto-Erotica, is the winner of the Tartt First Fiction Award and was shortlisted for the Saroyan International Prize in Writing. Her writing awards include The Princess Grace Foundation Award in Film, George Burns and Gracie Allan Comedy Writing Award, Slamdance Film Festival/ Sci-Fi Channel Horror Writing Award, Rosenfeld Playwriting Award, Independent Filmmakers Project (IFP) Screenwriters Lab, American Film Institute Television Writers Workshop, CineStory Foundation Screenwriting Fellowship (semi-finalist), Eugene O’Neill Theater Center National Playwrights Conference (finalist), Paramount Pictures Chesterfield Writer’s Film Project (finalist), Academy of Television Arts and Sciences Scriptwriting Internship (finalist) and Academy of Motion Picture Arts and Sciences Nicholl Fellowship in Screenwriting (quarterfinalist). She has taught Drama and Creative Writing at public high schools in East Los Angeles and London’s East End; in a women’s prison; and at an Ivy League university. She is a former Lecturer in English Literature at Harrow College in London, where she currently lives. Read Auto-Erotica. Melanie Thorne is the author of Hand Me Down, a debut novel in the tradition of Dorothy Allison and Janet Fitch. A Kirkus Reviews Best Book of 2012 and a 2013 ALA Alex Award nominee, Hand Me Down received four stars from People and has been praised by media, including the San Francisco Chronicle, Daily Candy, the San Jose Mercury News, and the Associated Press. 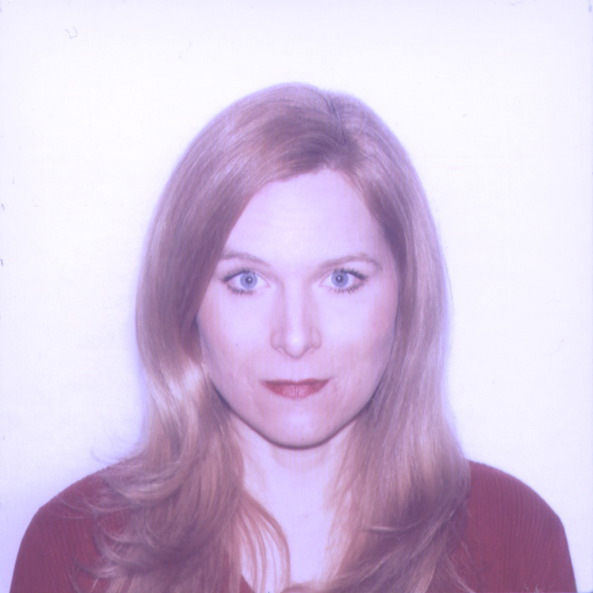 Melanie’s other writing has appeared in Good Housekeeping, Global City Review, and The Nervous Breakdown, and she earned her MA in Creative Writing from the University of CA, Davis. She was awarded the Alva Englund Fellowship, the Maurice Prize in Fiction, and a residency at the Hedgebrook Writers’ Retreat, and she was a 2014 Virginia Quarterly Review Nonfiction Scholar and a 2014 PEN Center USA Emerging Voices Mentor. 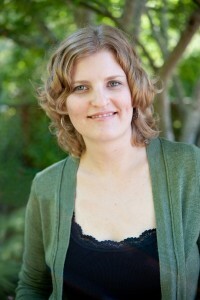 Melanie lives in Los Angeles, where she teaches at the UCLA Extension Writer’s Program. Read Hand Me Down. W. Lawrence was born in San Francisco, California and moved two dozen times before settling in Pennsylvania with his extraordinarily patient wife and two precocious daughters. He wants a boy dog. Besides placing as a finalist in Book Pipeline, Syncing Forward won the 1st Place Gold Award in the 2015 Feathered Quill Book Awards Program for Science Fiction/Fantasy. When not writing, Lawrence works in the world of corporate security as an investigator and professional interviewer/interrogator. He is obsessed with 5K zombie runs, comes home empty-handed from hunting turkeys, and loves non-fiction books about pirates. He has no problem reconciling that his two favorite shows are Downton Abbey and The Walking Dead. Read Syncing Forward. 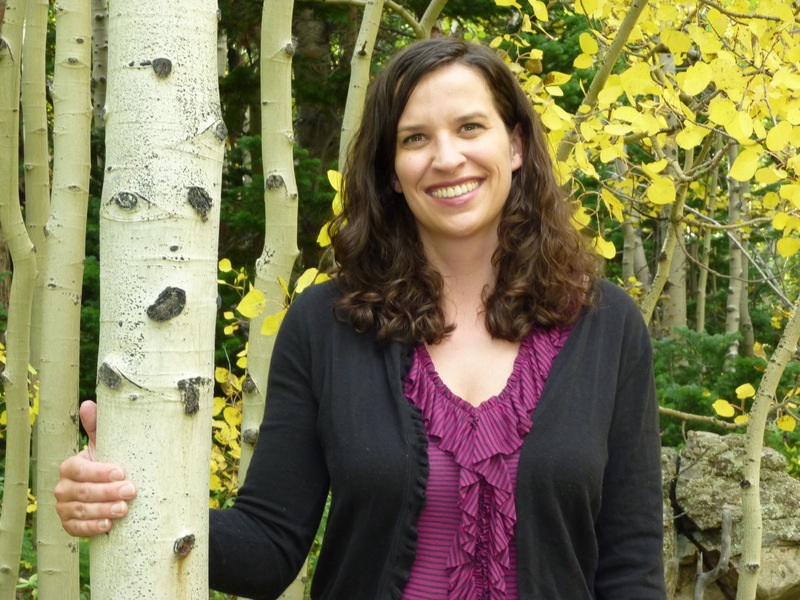 Jenny Shank’s novel, The Ringer, won the High Plains Book Award and was a finalist for the Mountains & Plains independent Booksellers Association’s Reading the West Award. Her stories, essays, satire, and reviews have appeared in The Atlantic, The Guardian, The Washington Post, McSweeney’s Internet Tendency, McSweeney’s, The Onion, Poets & Writers Magazine, Bust Magazine, Prairie Schooner, Alaska Quarterly Review, Dallas Morning News, PBS MediaShift, The Rumpus, The Toast, The Huffington Post and The McSweeney’s Book of Politics and Musicals. She is a Mullin Scholar in writing at USC and teaches creative writing in the Mile High MFA at Regis University in Denver. She lives in Boulder, Colorado, with her husband, daughter, and son. Read The Ringer.